Al-Ansari & Associates has been shortlisted by the Corporate Counsel Middle East 2019 Awards, an event hosted by the Association of Corporate Counsel Middle East and Legal Week. 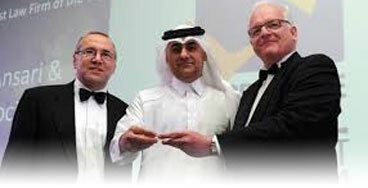 The nomination is for the Construction Team of the Year category. 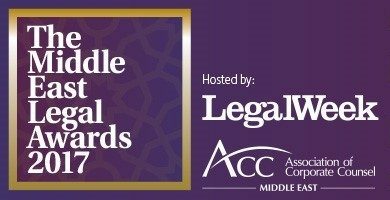 Al-Ansari & Associates has been shortlisted for four awards by the Corporate Counsel Middle East 2018 Awards, an event hosted by the Association of Corporate Counsel Middle East and Legal Week. 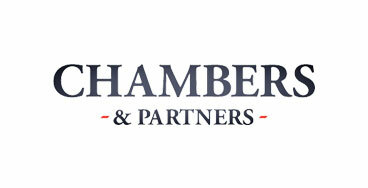 The nomination is for the following categories: Construction Team of the Year; Arbitration Team of the Year; and Litigation Team of the Year. In May 2017, Mr. Salman Al-Ansari was awarded the ACC Middle East Achievement Award 2017 based on his work in relation to the promotion of the welfare of professional footballers in Qatar. Al-Ansari & Associates is proud to announce its shortlisting for two awards in the Middle East Legal Awards 2017 , namely Innovation & CSR Initiative of the Year Award categories. 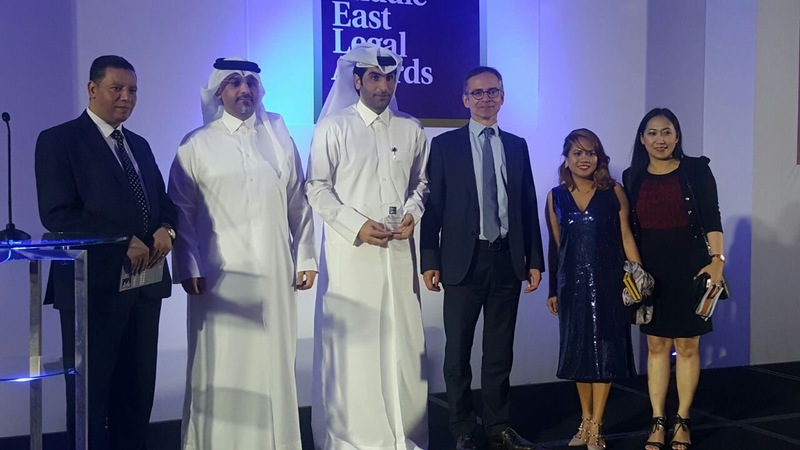 In May 2016 Al-Ansari & Associates beat strong competition from the Government of Dubai Legal Affairs Department, to win the Achievement Award, at the 2016 Association of Corporate Counsel (ACC) Middle East annual awards gala held in Dubai. 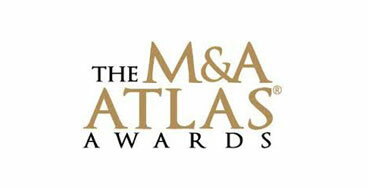 In 2015, our firm won “Middle East M&A Deal of the Year” at the M&A Atlas Awards for our work on Labregah Real Estate’s acquisition of Barwa Commercial Avenue in Barwa City and the sale of its stake in Barwa Bank. 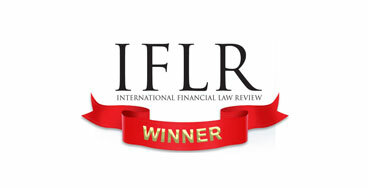 We walked home with the award for “Domestic Deal of the Year” at the International Financial Law Review 2014 Middle East Awards for our work on the sale of Barwa real estate assets. 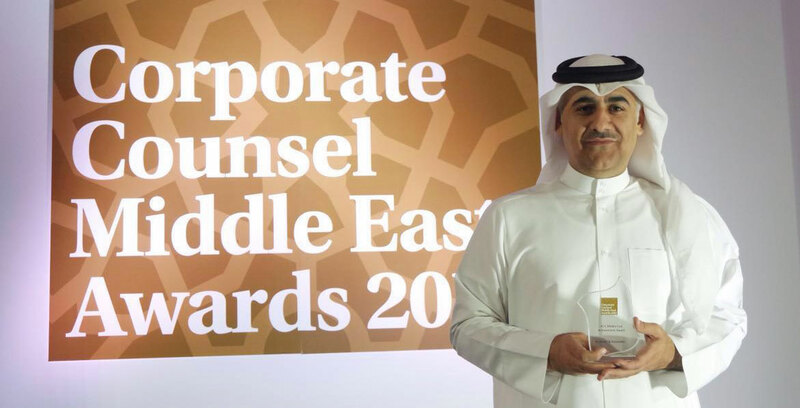 Al-Ansari & Associates was named “Middle East Law Firm of the Year” at the Corporate Counsel Middle East Awards in 2014. 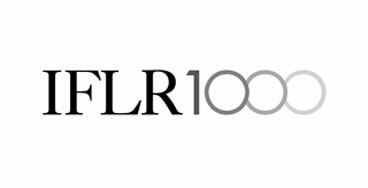 Al-Ansari & Associates is a recommended firm in the 2014 edition of IFLR1000, the guide to the world’s leading financial law firms.